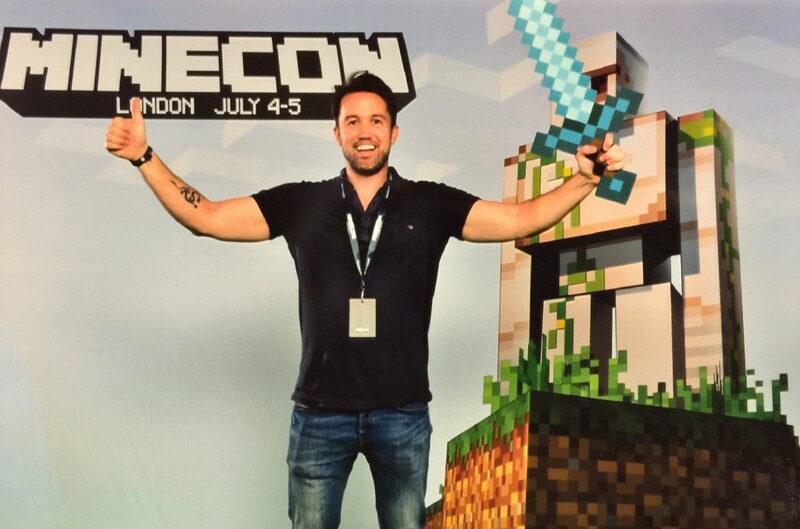 Yesterday, Minecraft developer Mojang announced that they have chosen Rob McElhenney to direct the upcoming Minecraft movie. McElhenney is most well known for his role as one of the creators and stars of the snarky show about the City of Brotherly Love, It’s Always Sunny in Philadelphia. Hey @Mojang let’s do something strange and wonderful. If you’re curious what that means you’ll have to keep waiting because as of right now there is no more information available as to the storyline, production schedule, or release date of this movie.